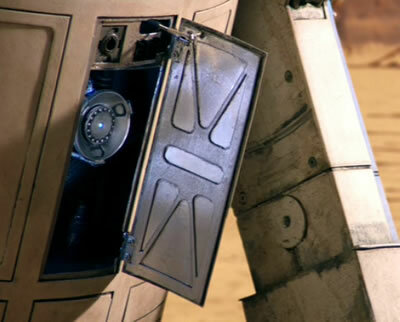 "Didn't R2D2 use a kind of launched cable that had a magnetic cup at the end of it? 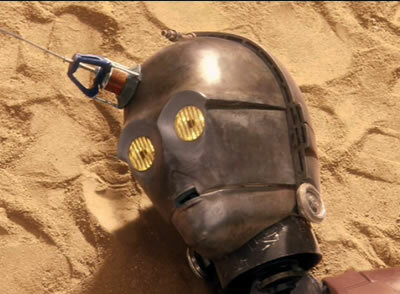 I think it was in one of the more recent movies; C3PO had lost his head, as I recall." "Here's a picture of the launcher compartment, which is on R2's back. Here's a picture of the business end of the launched cable, attached by suction/magnetic force to C3PO's head.